No seriously, there's a festival in Ireland featuring a bus full of potatoes and a giant granny mannequin. 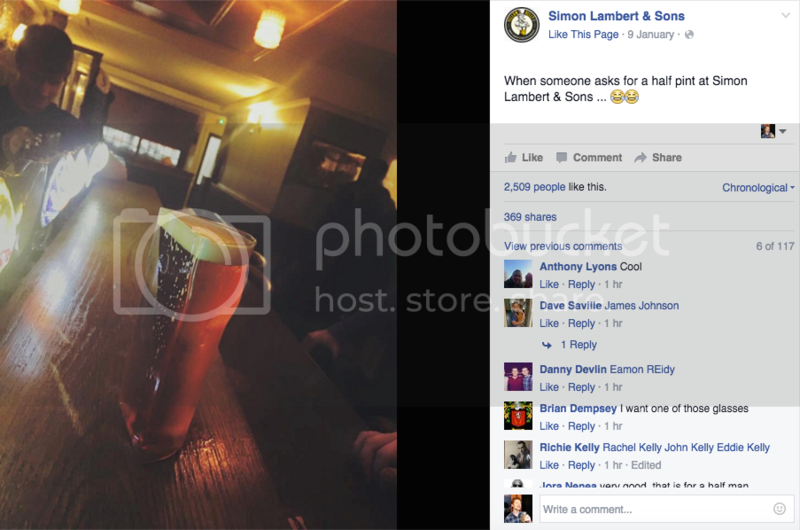 Really though, how about a round of applause for Simon Lambert & Sons pub in Wexford for this recent innovation. You may recognize this trick made famous by magician James Galea, but you probably haven't seen it done by a "totally pissed" Irishman in a pub! This Irish Guy is Totally Stoked for Snow. His Friend, Less so.